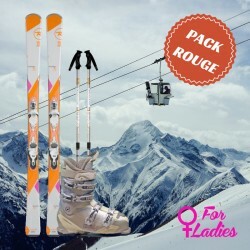 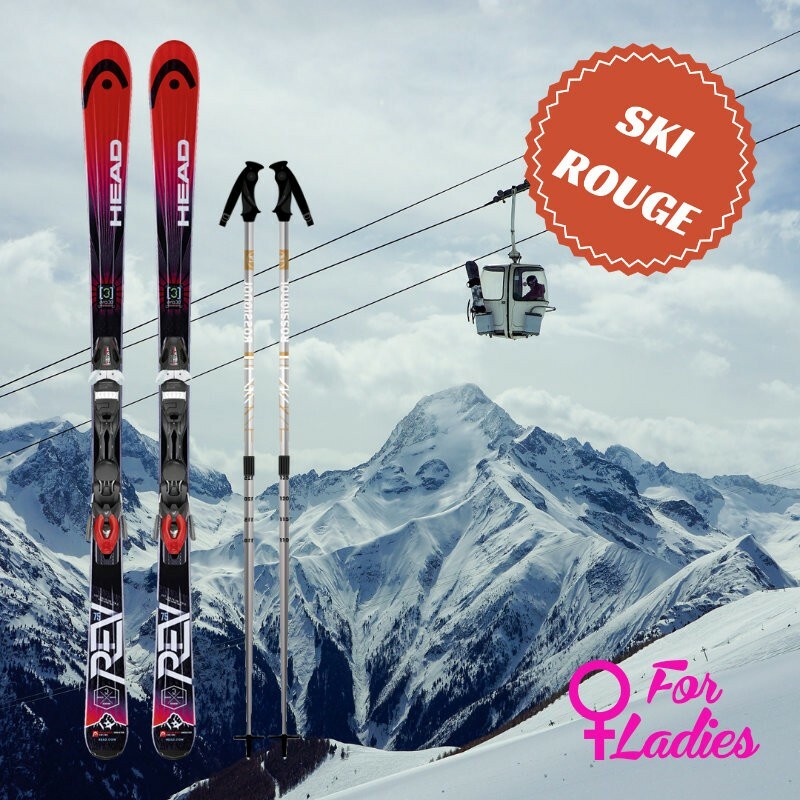 The red skis for beginners to advanced female skiers are rented with a pair of ski poles. 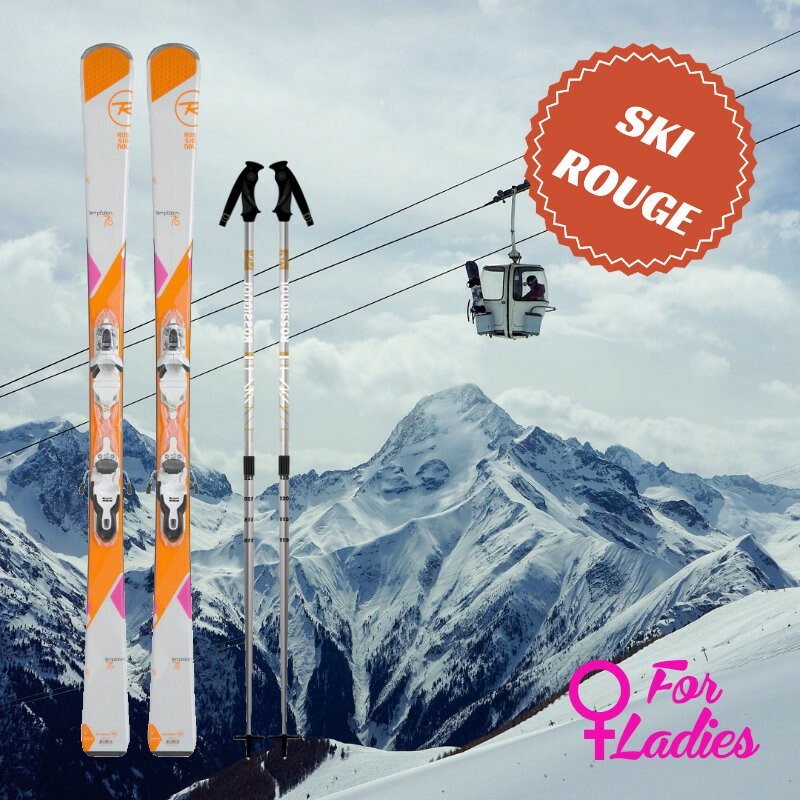 The ski red range of Skimax is intended for beginner to intermediaries skiers who are looking to perform their first sensations of speed. 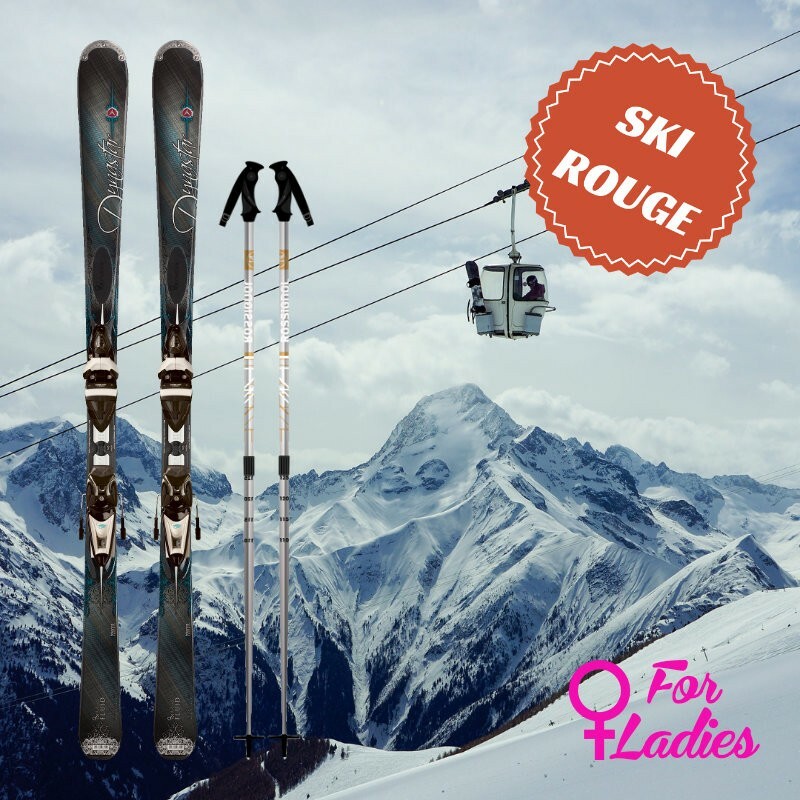 Thanks to our versatile skis for women discover red slopes of Chamonix without getting tired. 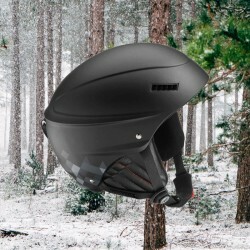 Skimax strongly recommended to the intermediate skiers to rent a helmet.